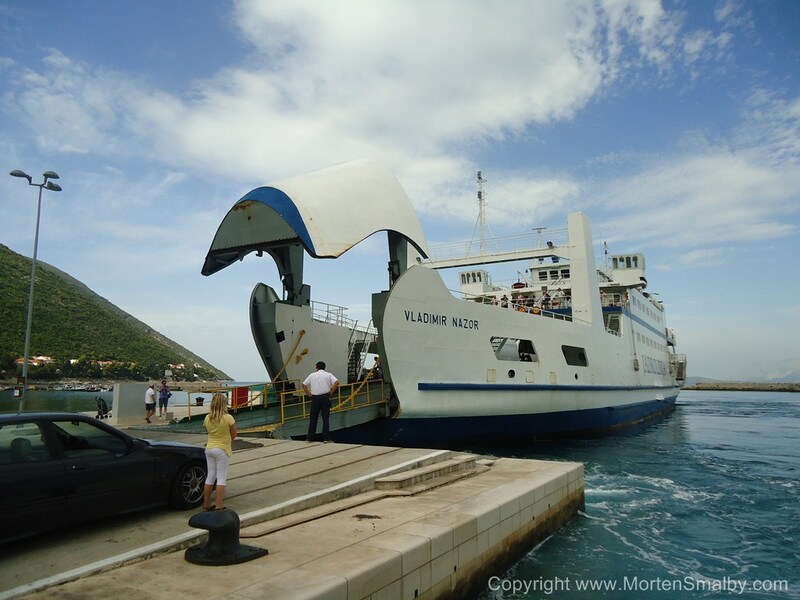 IMPORTANT: Here you find information about all ferries and Catamarans, which departs from and arrives at Split or at ferry ports in the Split region, which means that you find schedule for ferries to more or less all Dalmatian islands below. In most cases high season is divided in too two periods (with different Schedules) one period cover June and September and the other, the Absolut peak period Juli and August. Rest of the month are normally on the low season table.